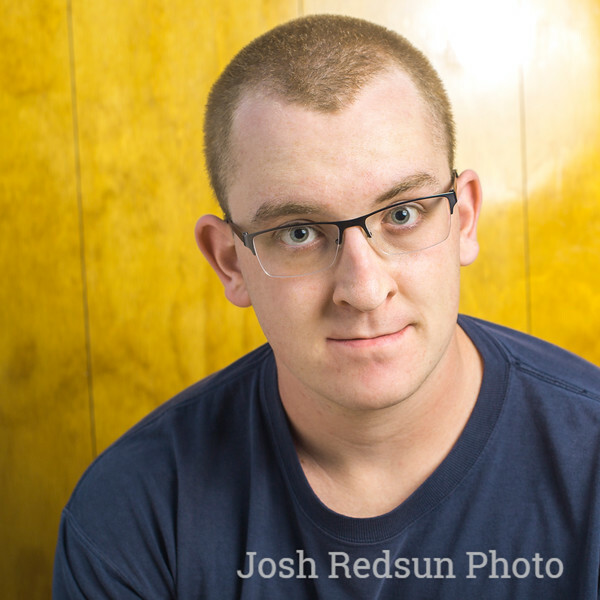 My name is Josh Redsun. I’m 20 years old and currently working as a photographer in Solano County. I specialize in portraiture and events. For over four years, I have been taking photography classes in the professional development program at Solano Community College. I first got interested in photography when I was 15 years old -- every year my family gave me a brand new camera for my birthday. Since then, I have been pursuing my dream to be a portrait photographer. I believe I have developed a unique style. I have a diverse clientele consisting of DJs, models, students, real estate agents, and other professionals. I offer high-end portraiture and event photography at reasonable prices, and hope that you will check out my website and see what I have to offer.